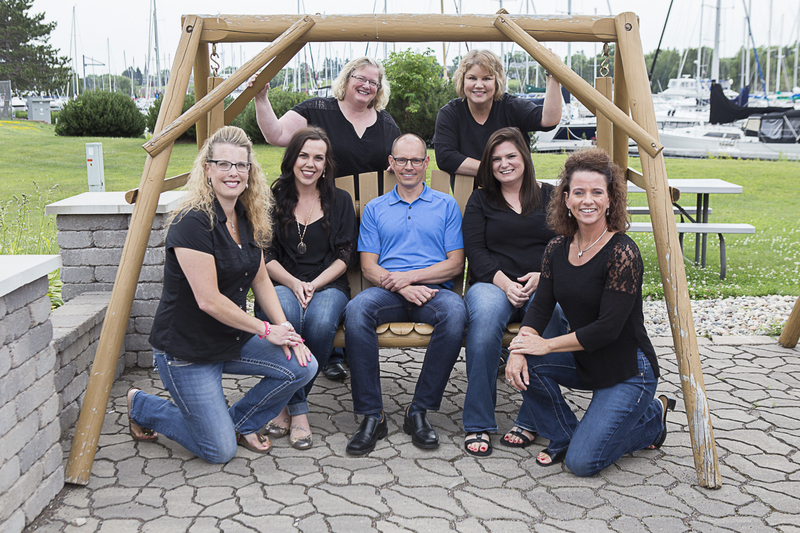 Dr. Brent Johnson and his dental team has been serving families and people of all ages in the Duluth-Superior area for more than 20 years. Our comprehensive dental services include everything from preventative family care to restorative cosmetic dentistry. We use the very latest materials and technology to make your visit as comfortable and enjoyable as possible. We recently added the Biolase Laser which is used for fillings (many times with no need for anesthetic! ), minor surgical procedures, and even teeth whitening. Ask about this at your next visit and we'll be happy to tell you more! Looking for a permanent solution to missing teeth? Dr. Johnson places and restores dental implants. Call our office for more information! Superior Dentist, Dr. Brent Johnson is a dental professional dedicated to General, Family & Cosmetic Dentistry such as Dental Exams, Cleanings, X-rays, Fluoride, Dental Makeovers, Teeth Whitening, Veneers, Crowns, & more. Please come and visit Superior, WI dentist Brent Johnson, DDS.